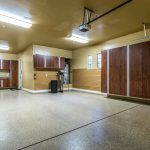 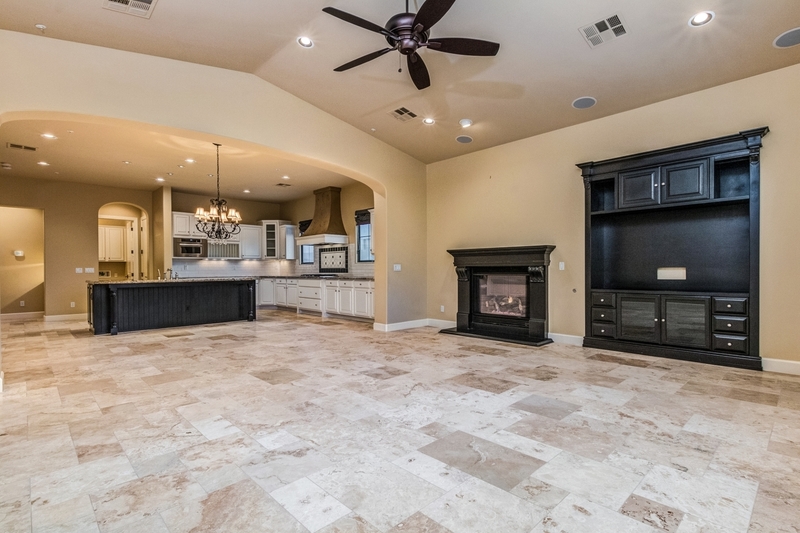 FORMER MODEL HOME – built in 2011 but only occupied since July 2014 – like new! 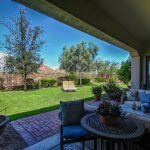 Enter through a delightful private courtyard into a desirable open floor plan with high ceilings offering plenty of space. 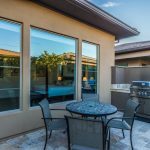 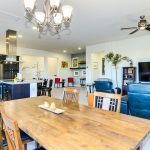 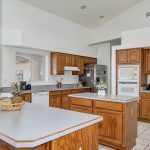 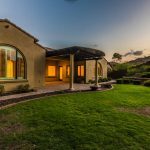 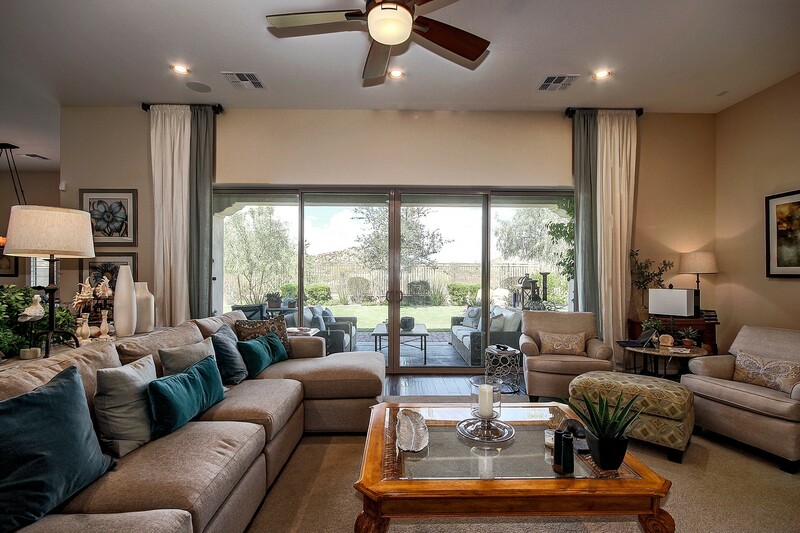 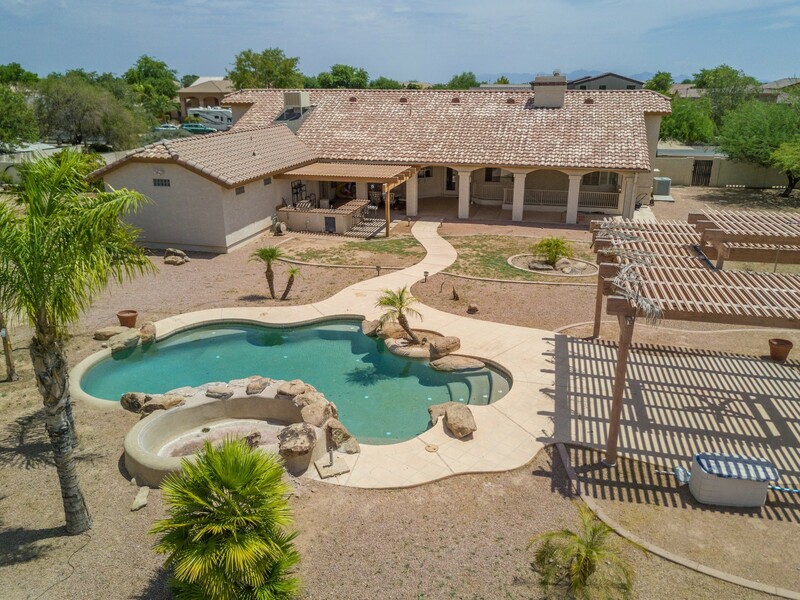 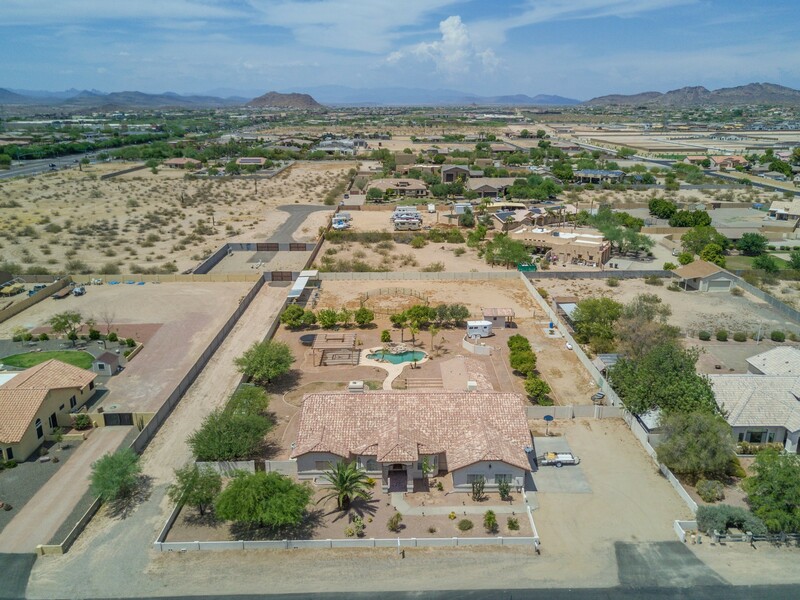 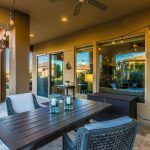 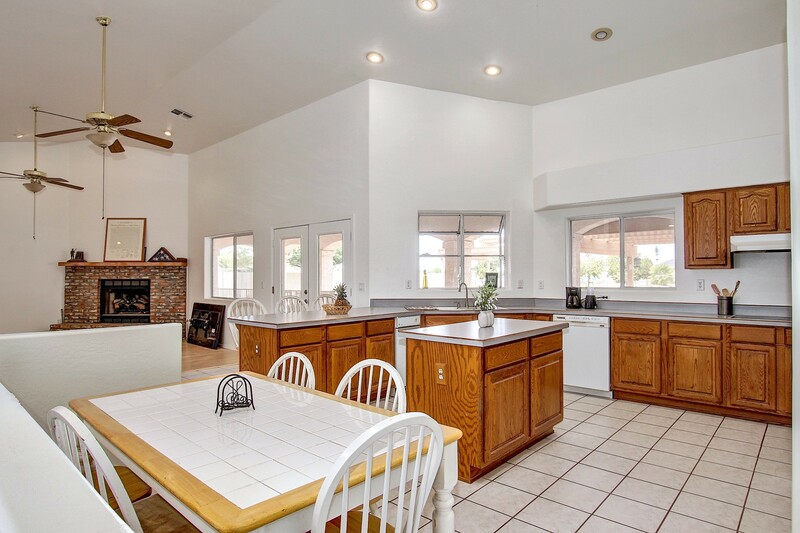 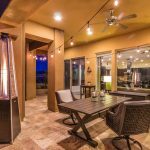 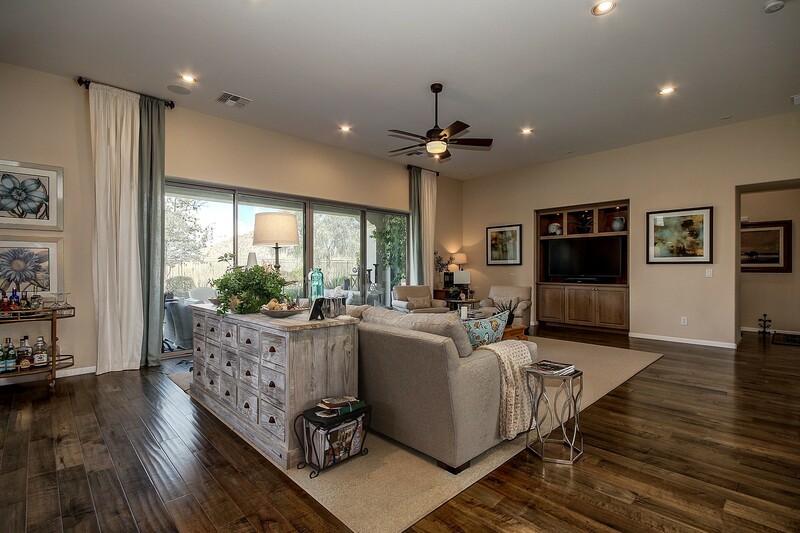 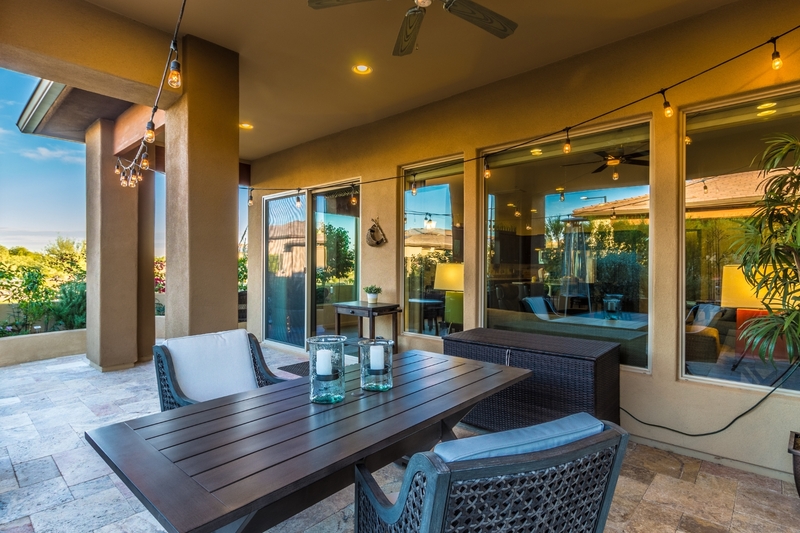 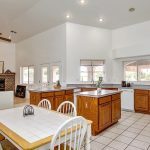 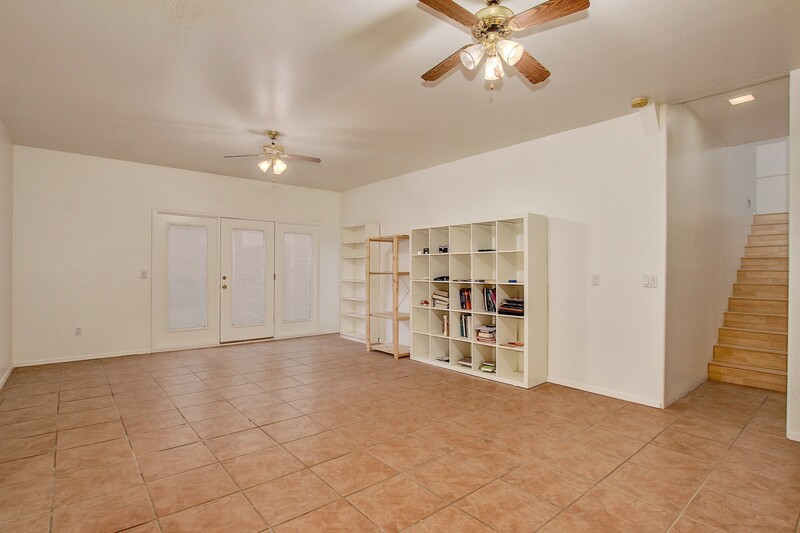 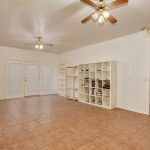 Huge family room boasts 16’ sliding glass doors overlooking desert land with mountain views for seamless indoor/outdoor entertaining in lush backyard with mature landscape. 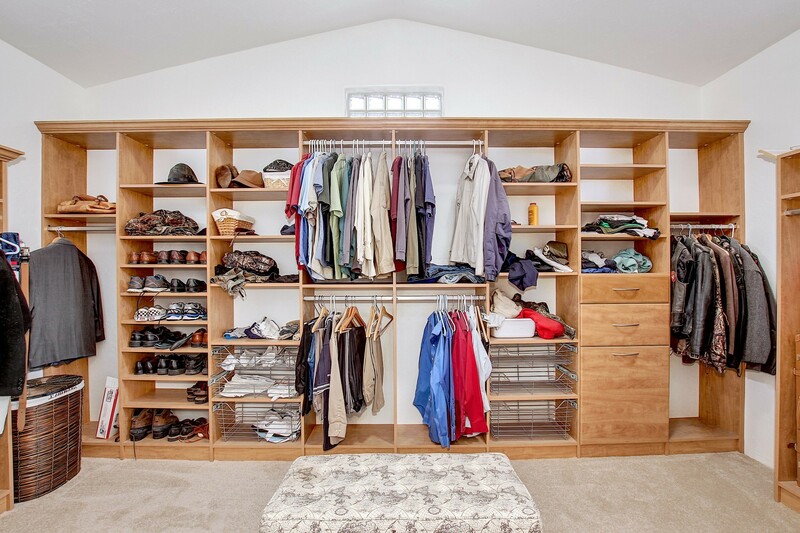 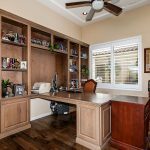 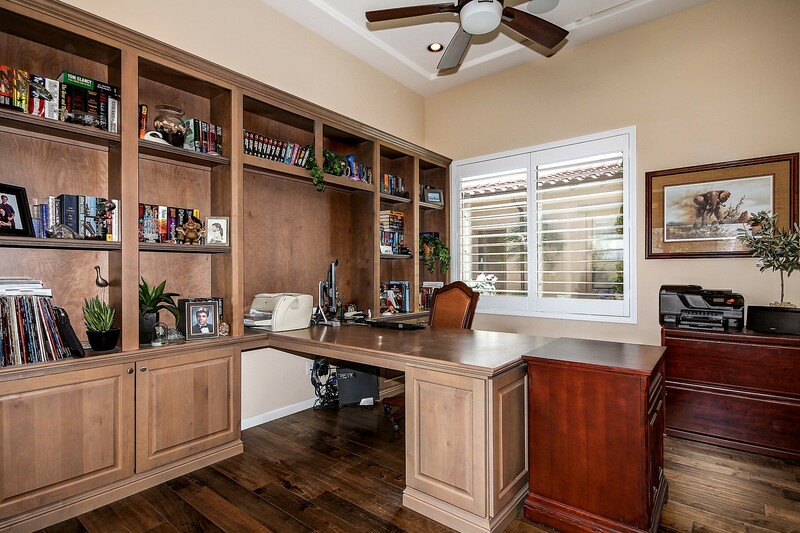 Work from your home office with elegant built-ins, enjoy a meal with friends in formal dining room or unwind in the oversized bonus room. 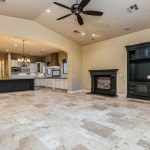 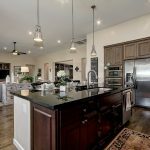 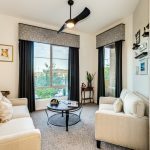 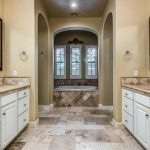 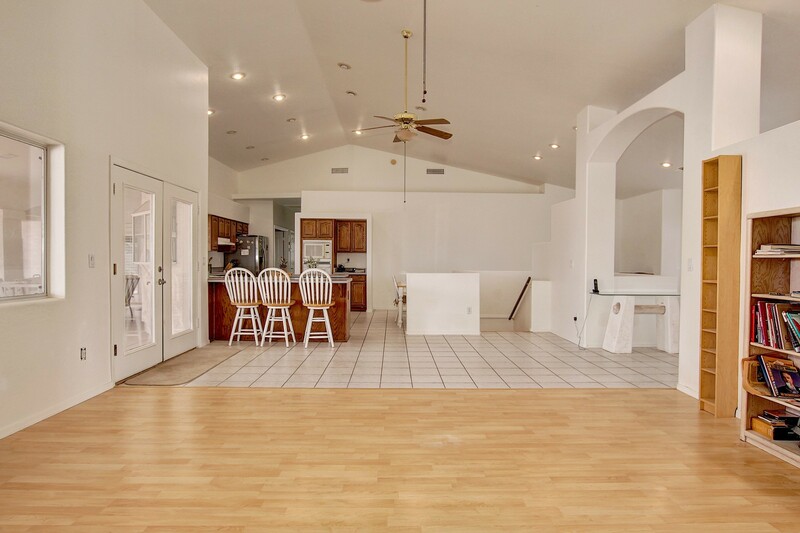 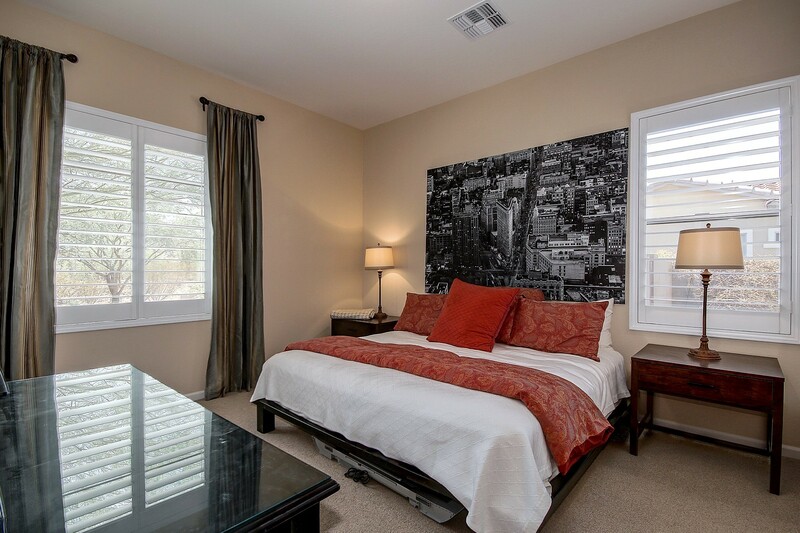 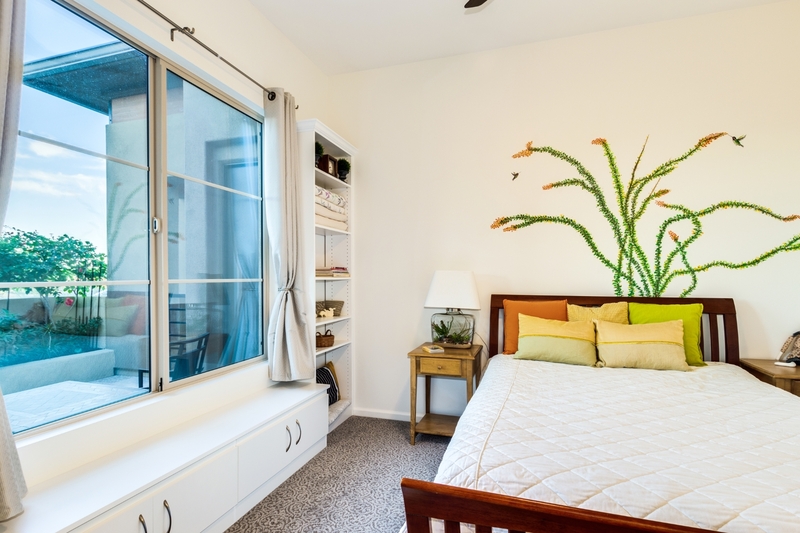 This Camelot Home provides upgrades in every direction, with hand-scraped solid wood floors, inlaid tile, sandal cabinets, stainless appliances, plantation shutters throughout, plus 3-car tandem garage with epoxy floor and cabinets for storage. 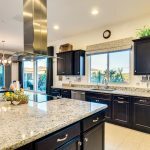 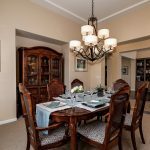 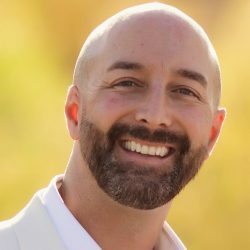 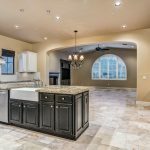 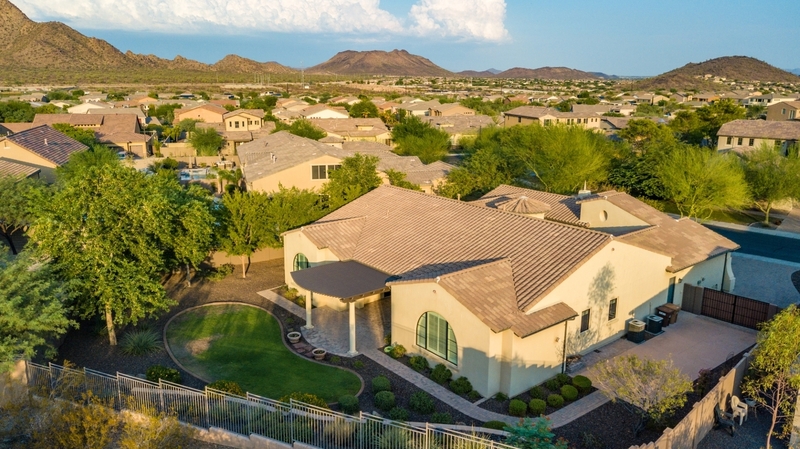 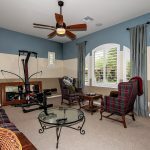 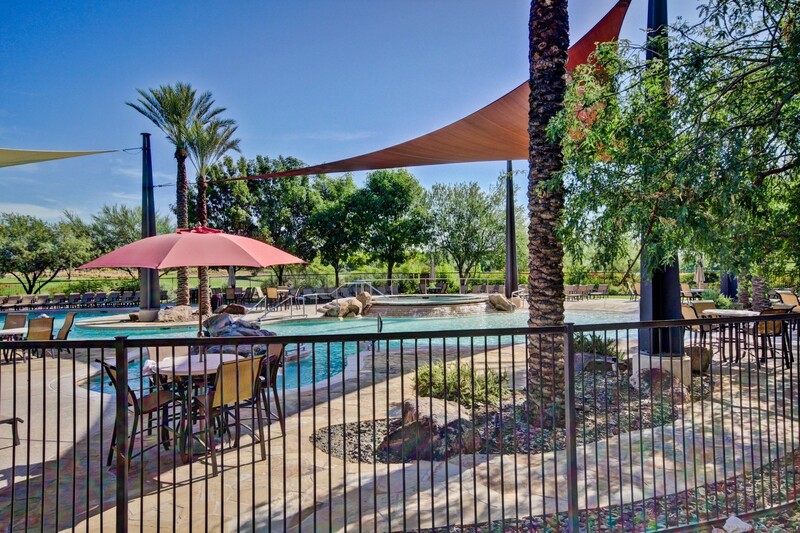 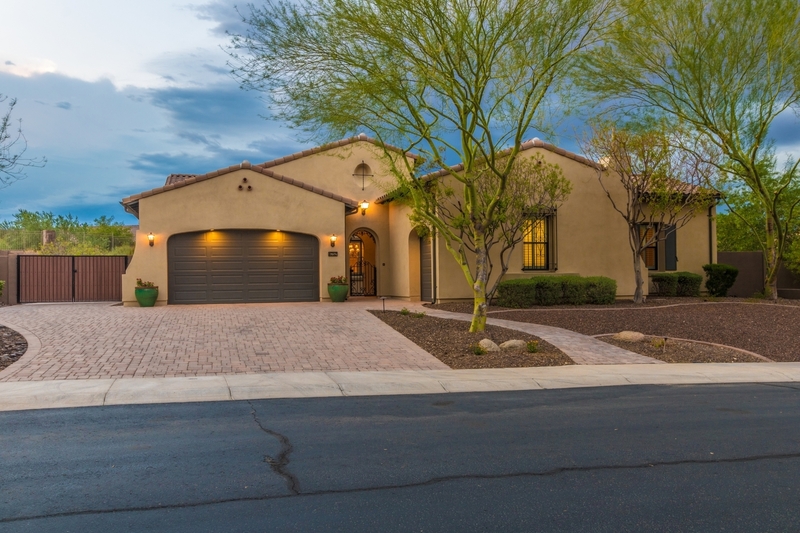 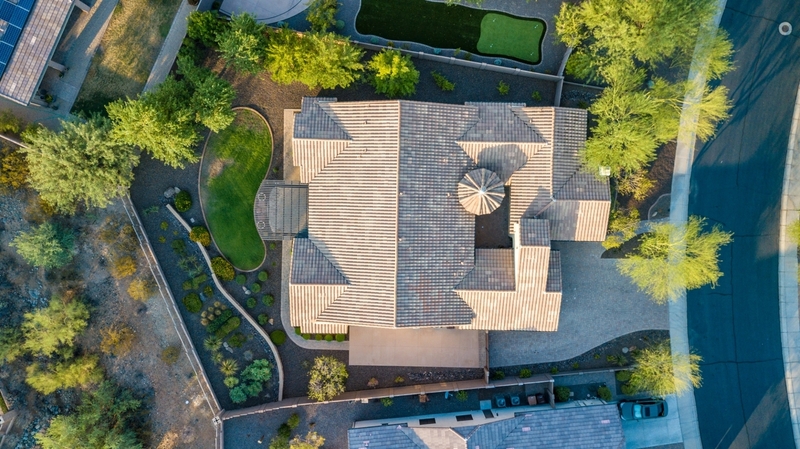 Former model Camelot home for sale in north Peoria gated community, listed by Peoria AZ Realtor Andrew Robb. 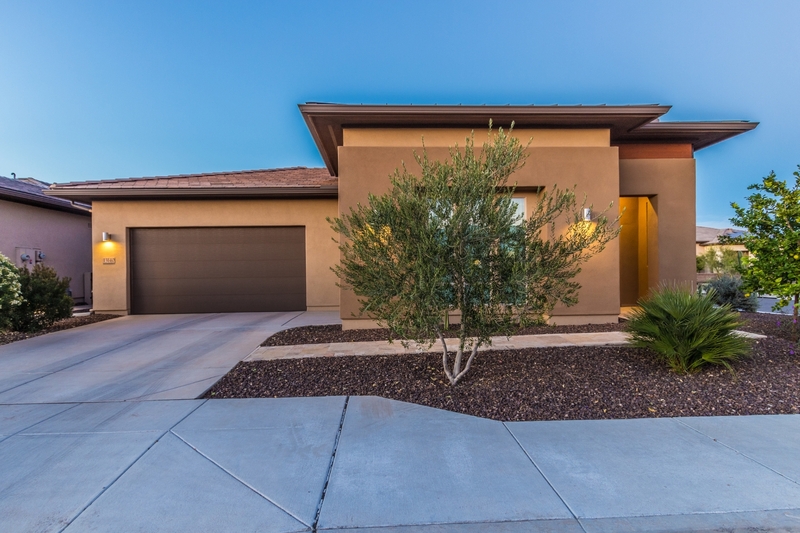 * SOLD * So much has just been recently renovated in this fine home: flooring, kitchen cabinets, granite counters, bathrooms, paint etc. 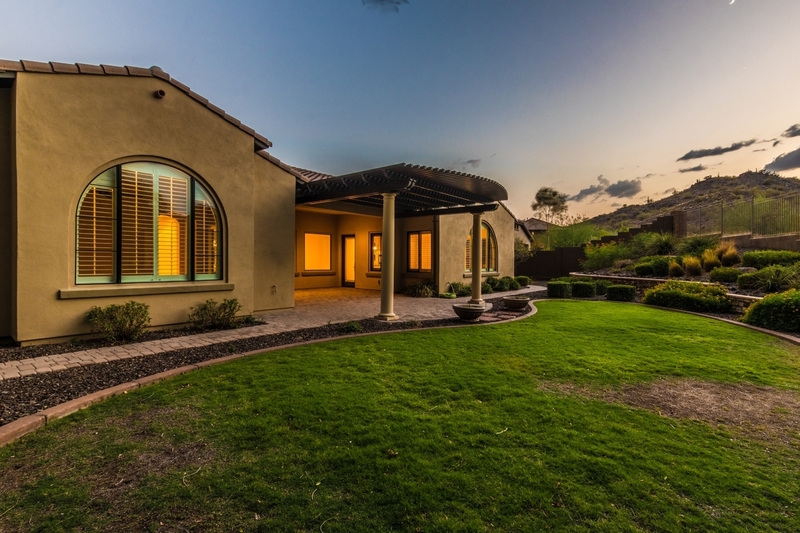 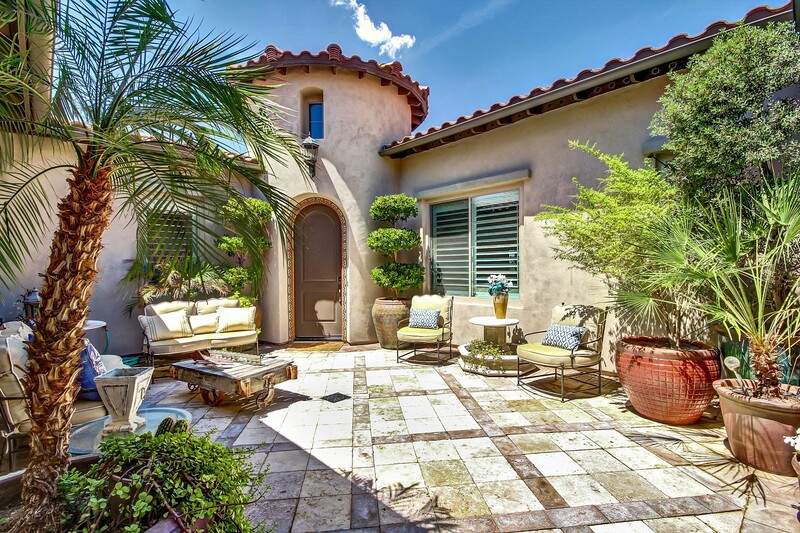 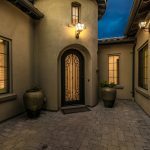 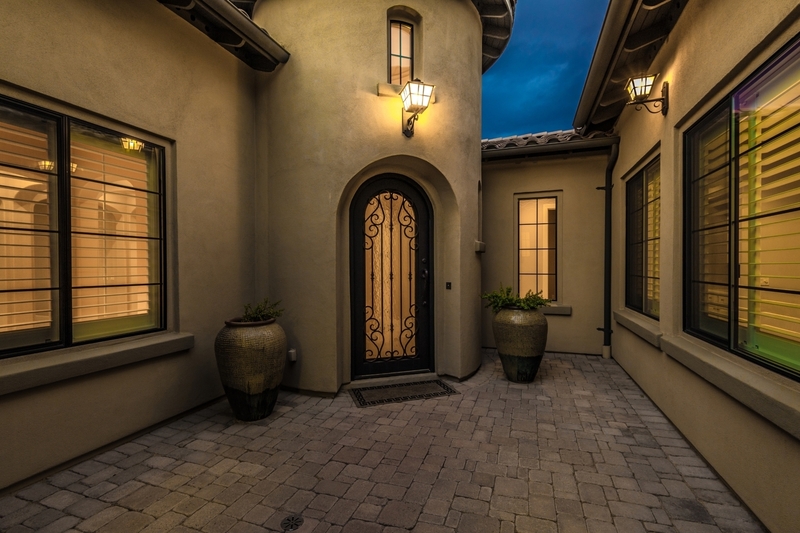 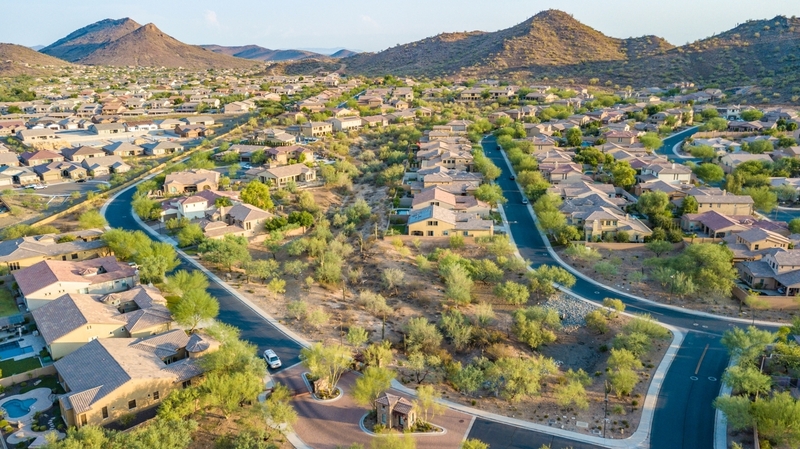 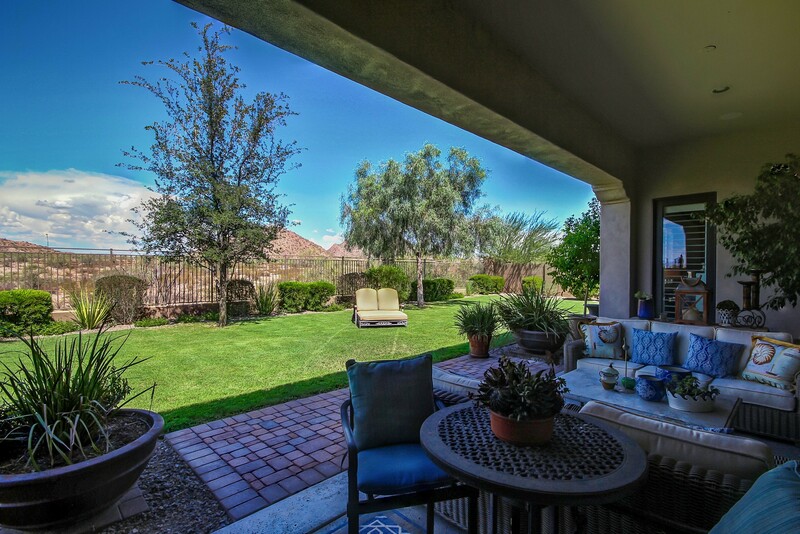 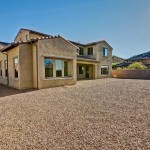 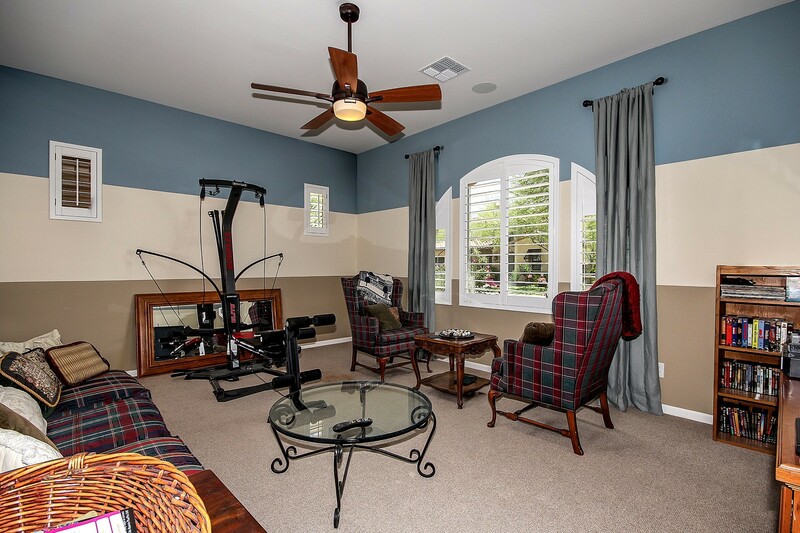 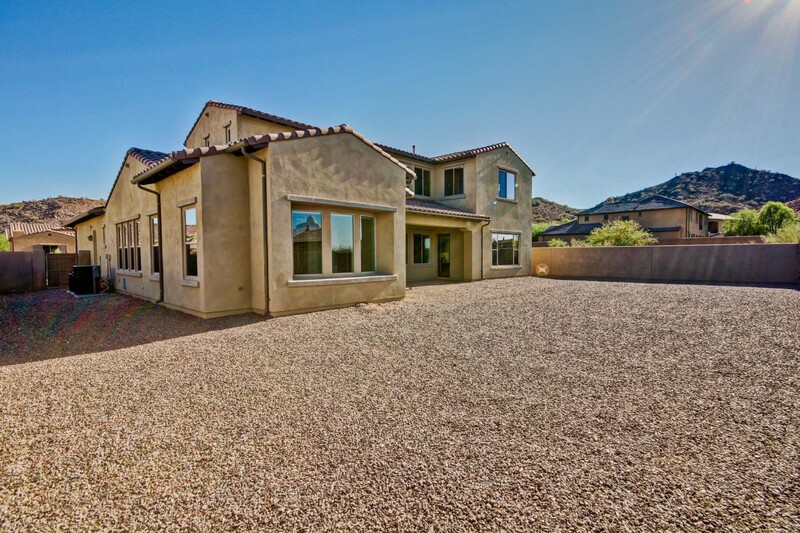 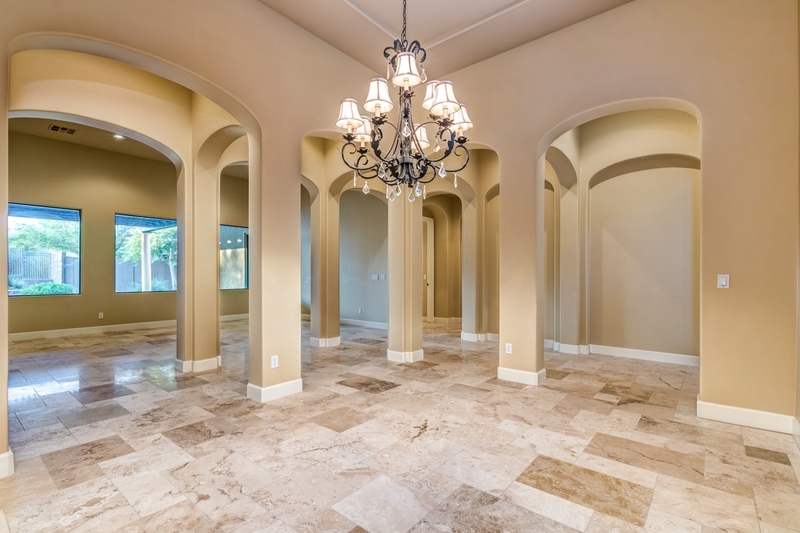 Incredible property within gated community of Canyon’s Edge at Sonoran Mountain Ranch. 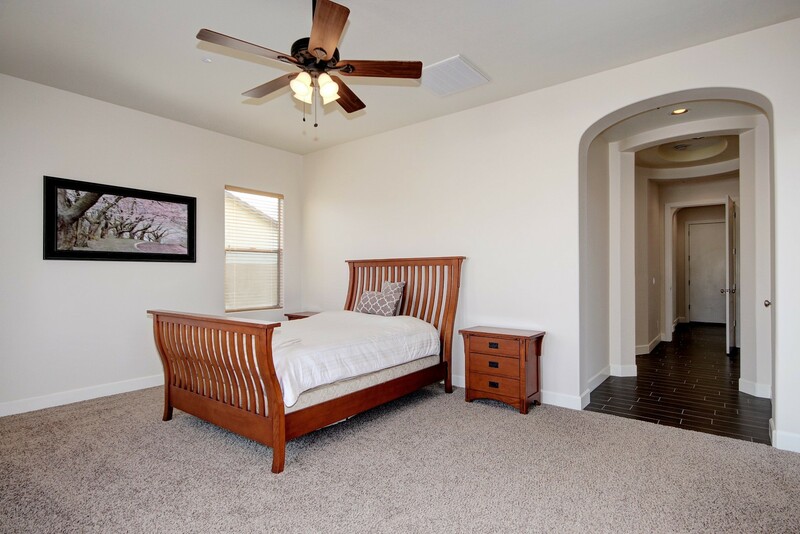 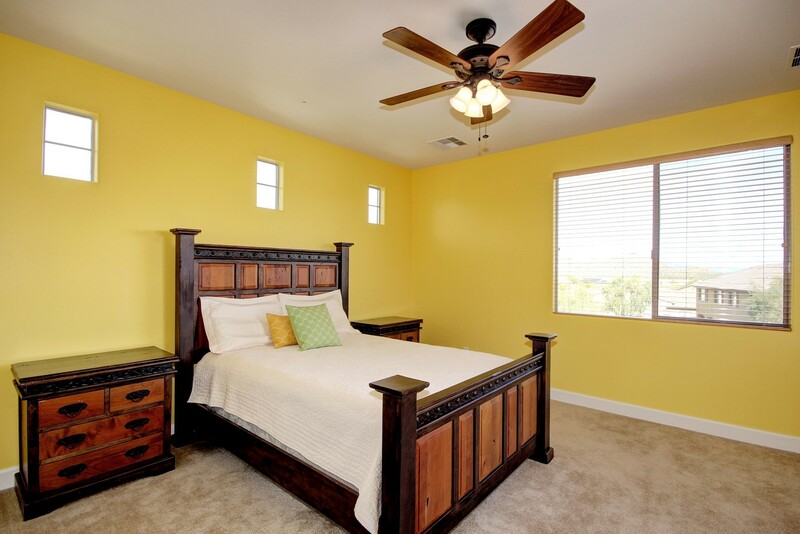 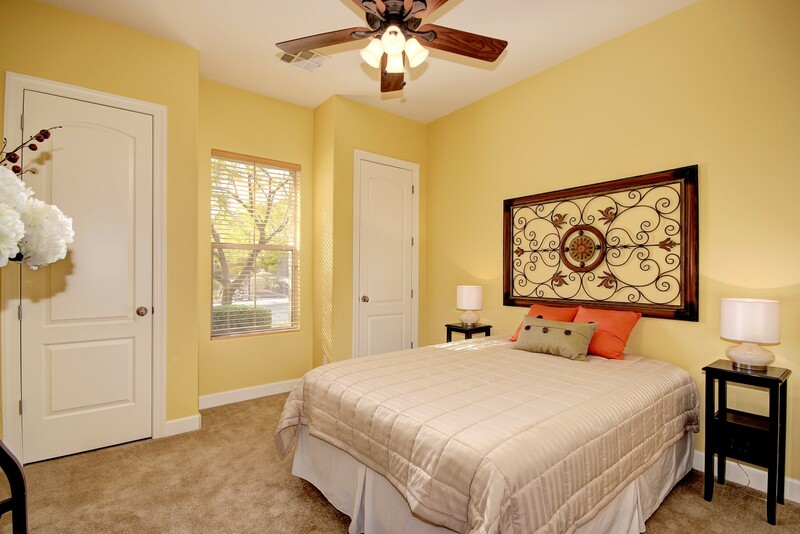 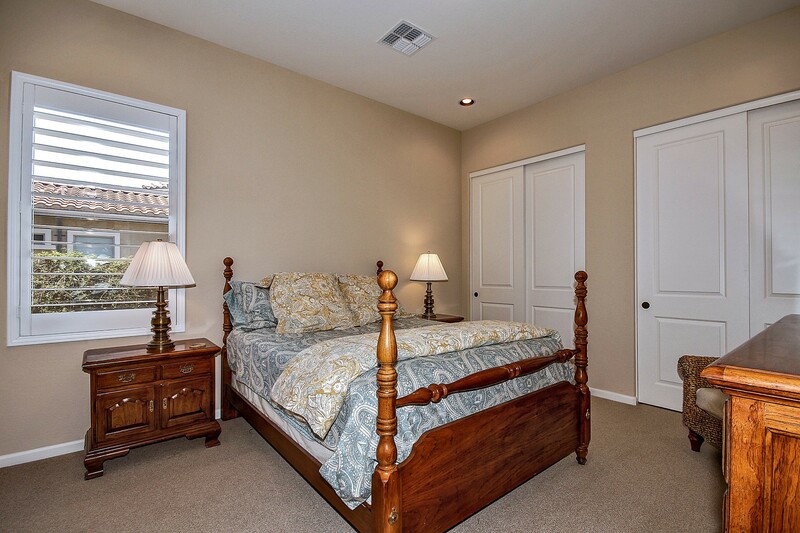 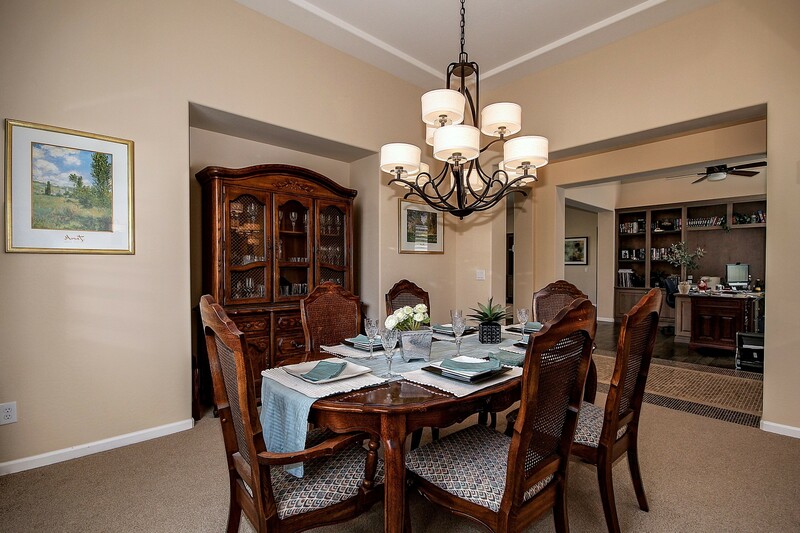 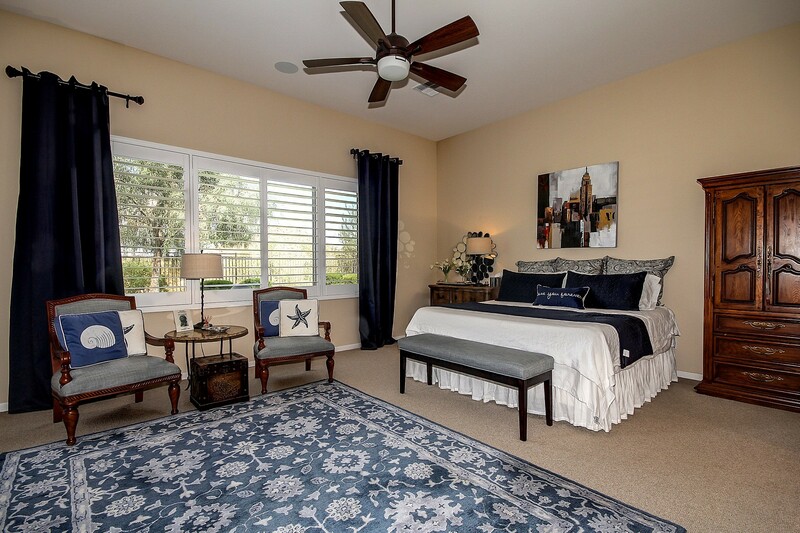 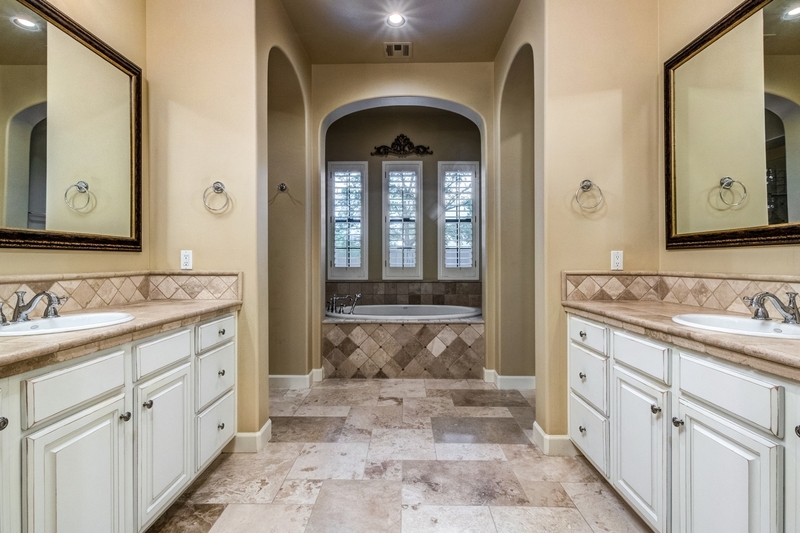 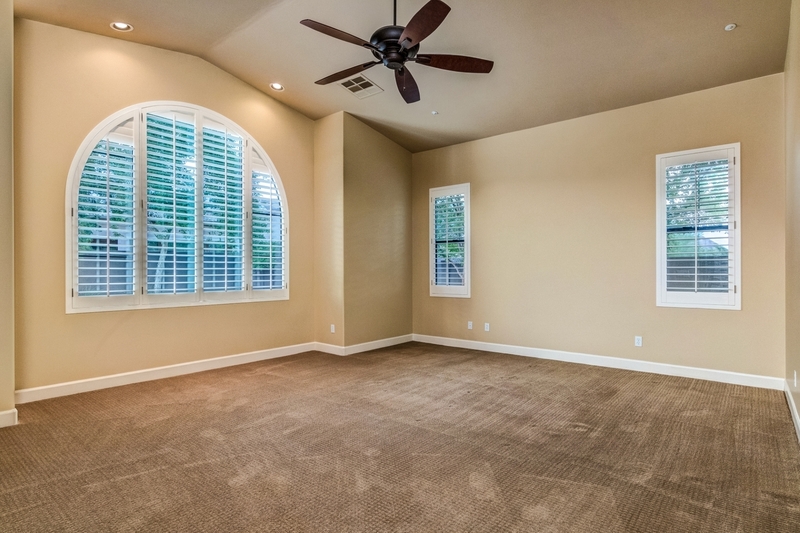 This highly desirable Camelot Home boasts 5 large bedrooms PLUS a huge bonus room. 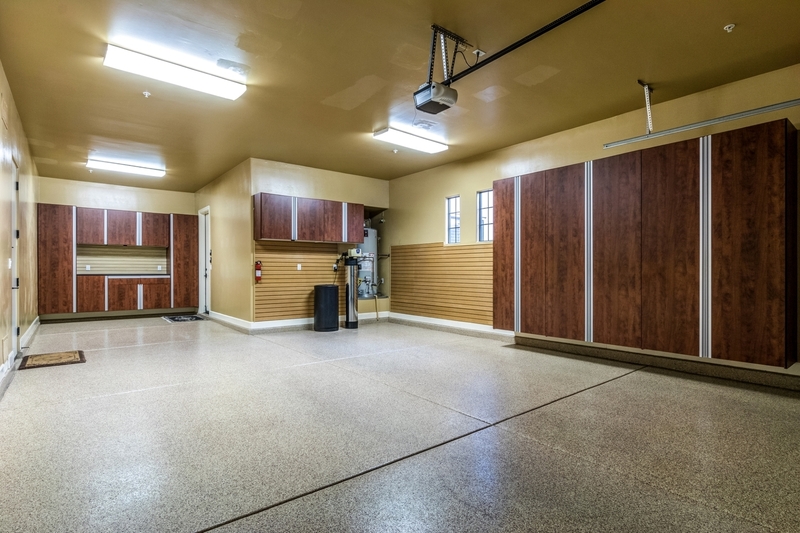 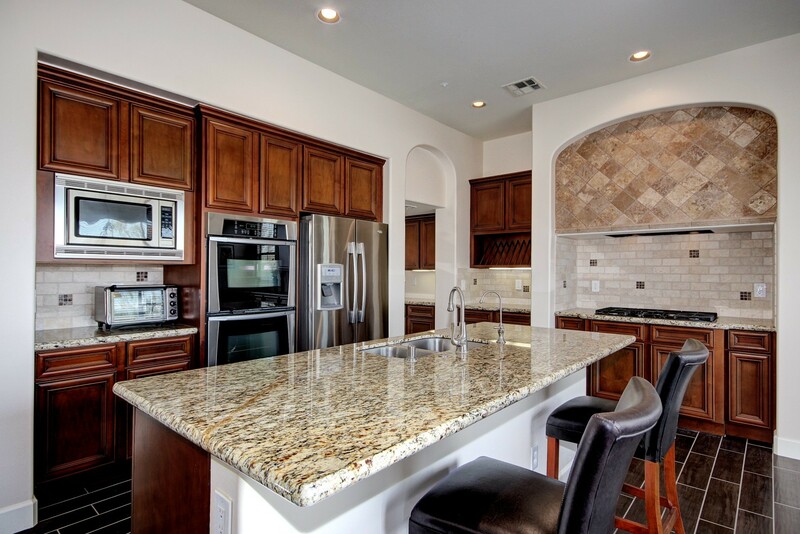 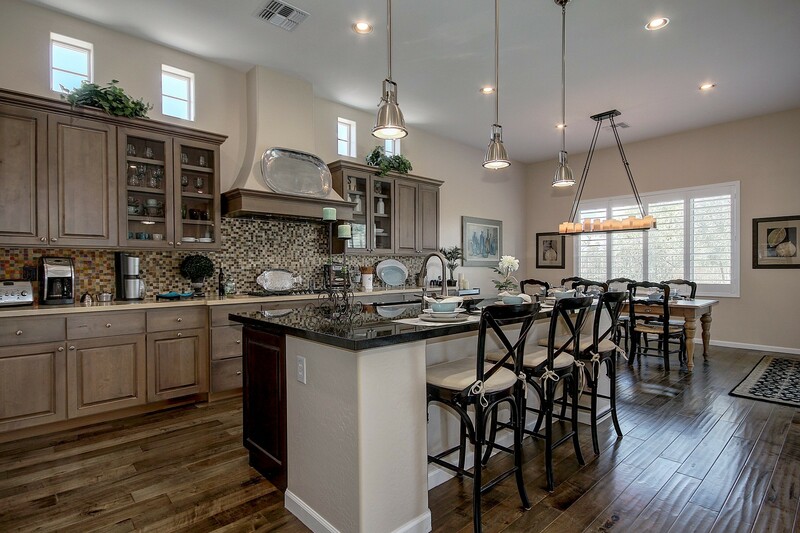 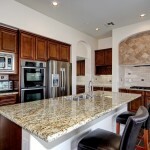 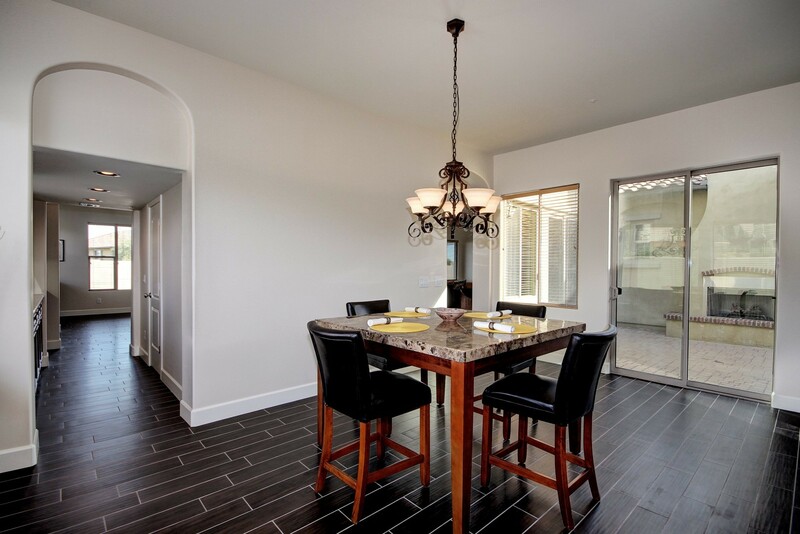 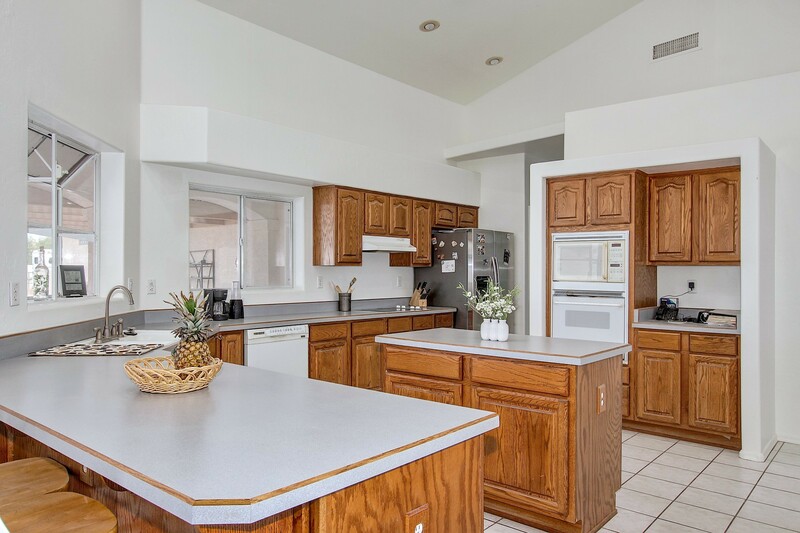 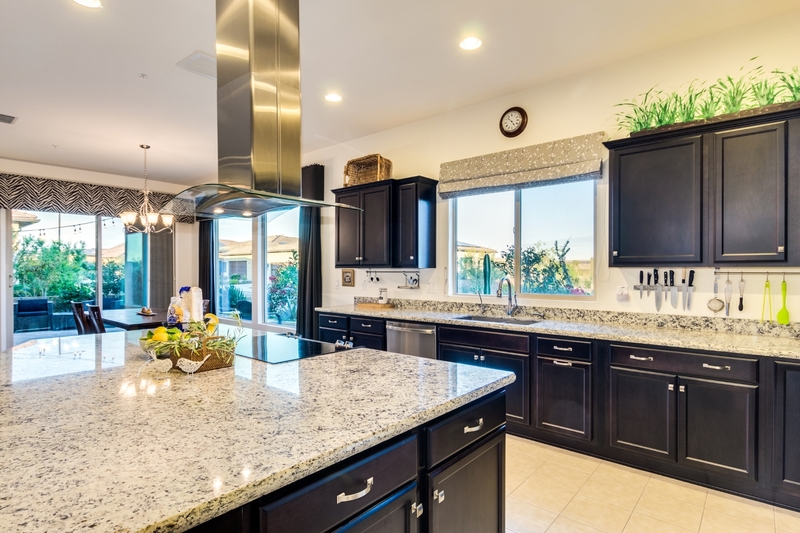 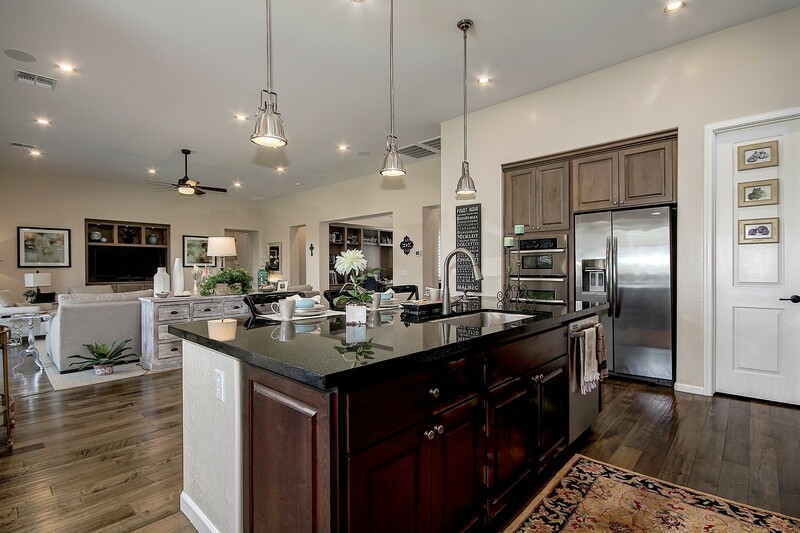 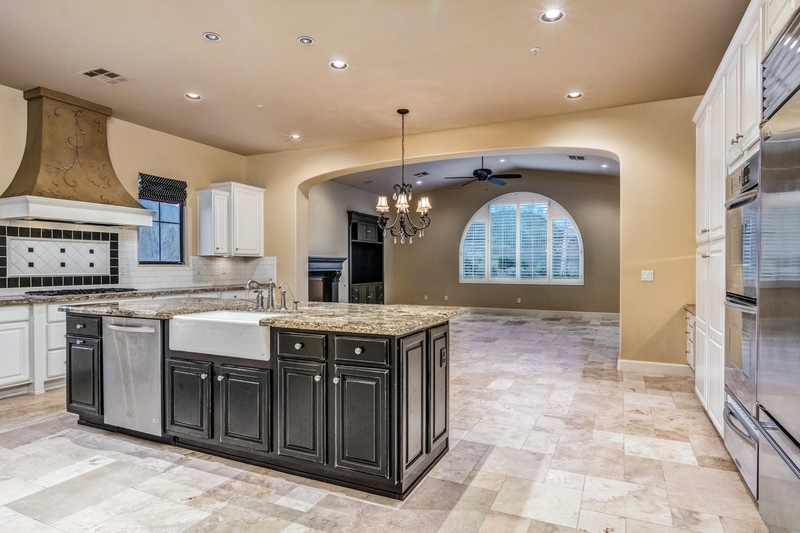 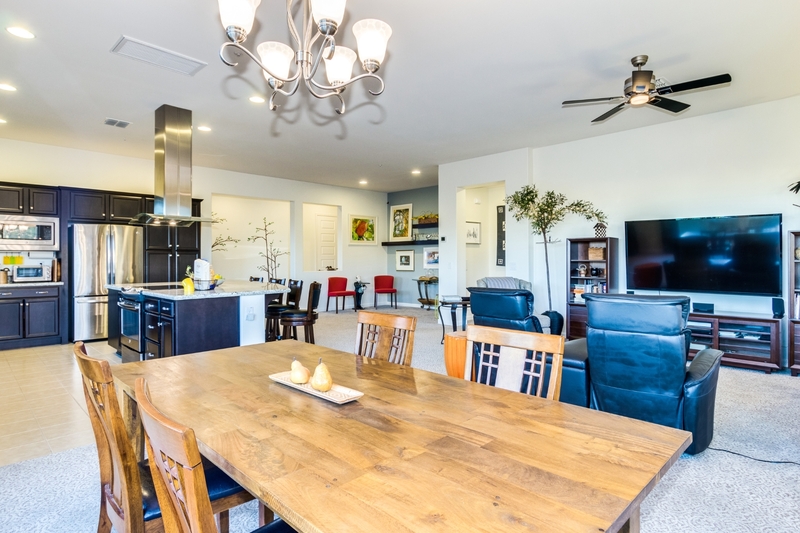 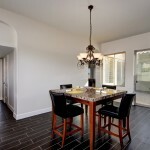 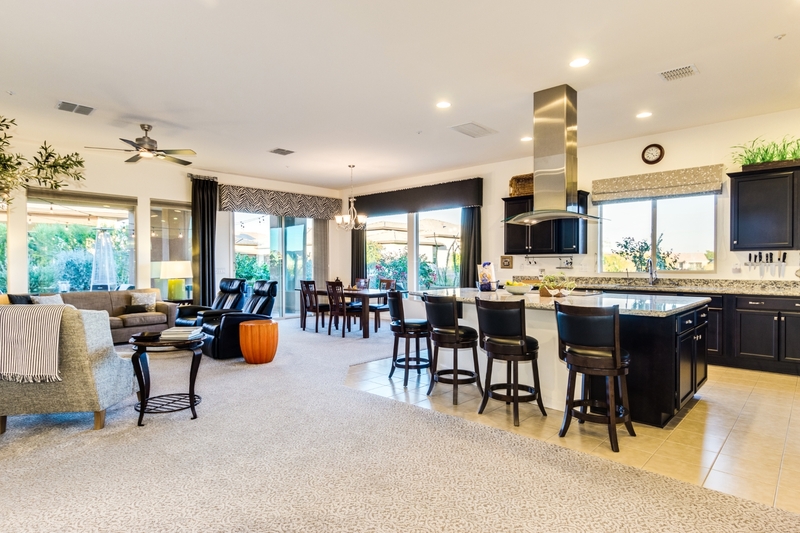 Entertain friends and family in style with a big granite kitchen and stainless steel appliances. 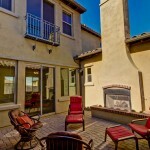 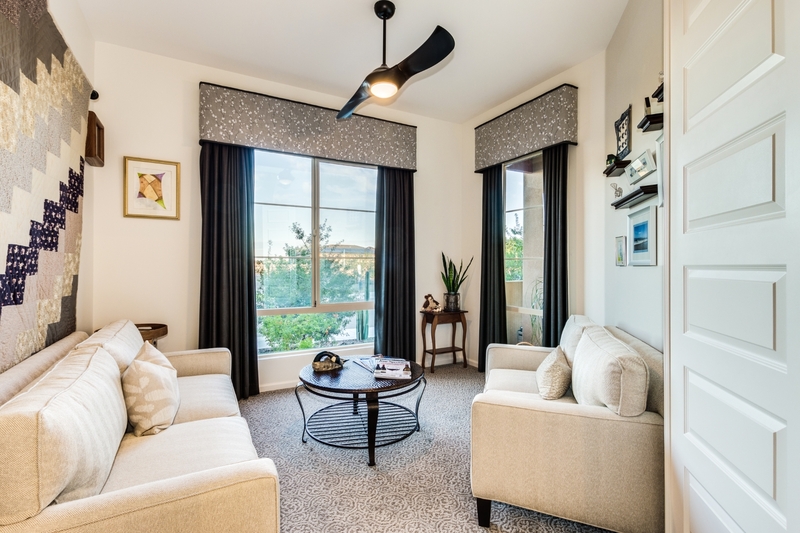 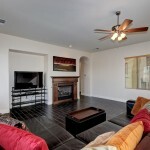 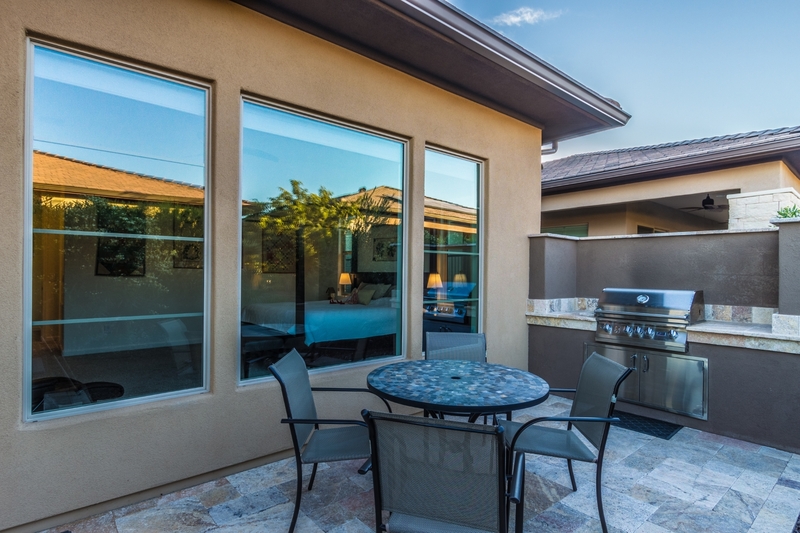 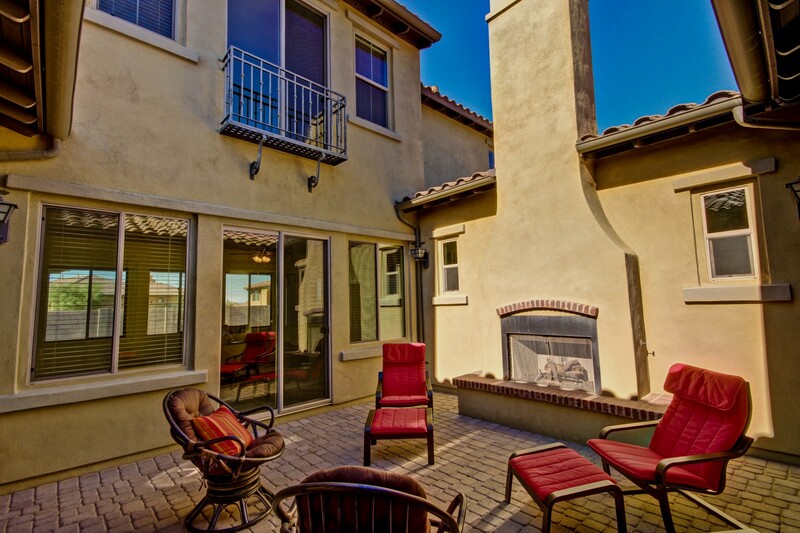 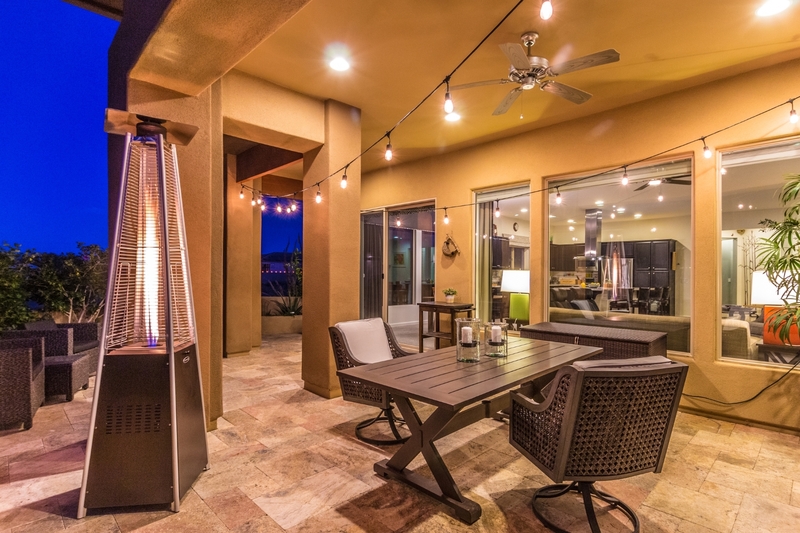 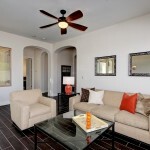 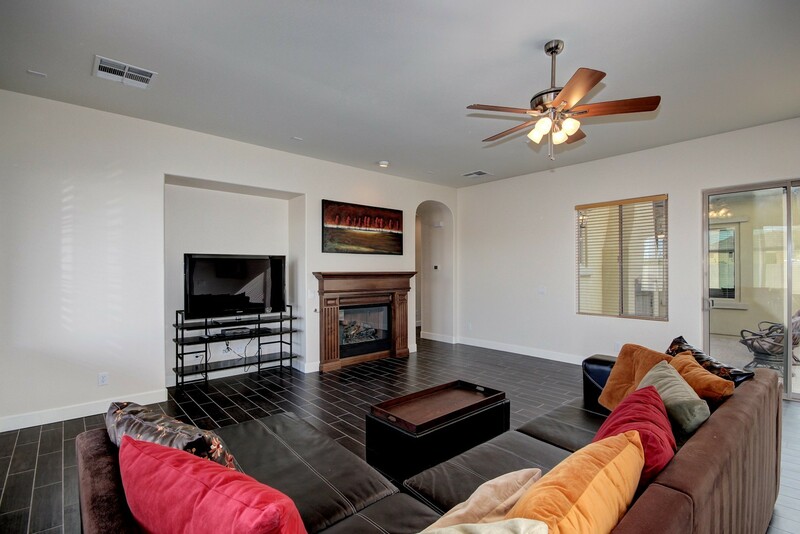 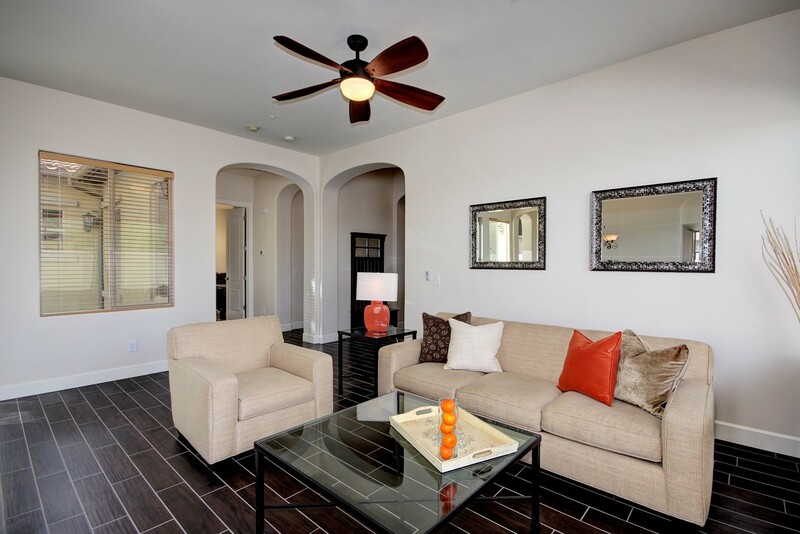 Relax by the outdoor fireplace in your fully enclosed private courtyard within the home. 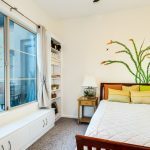 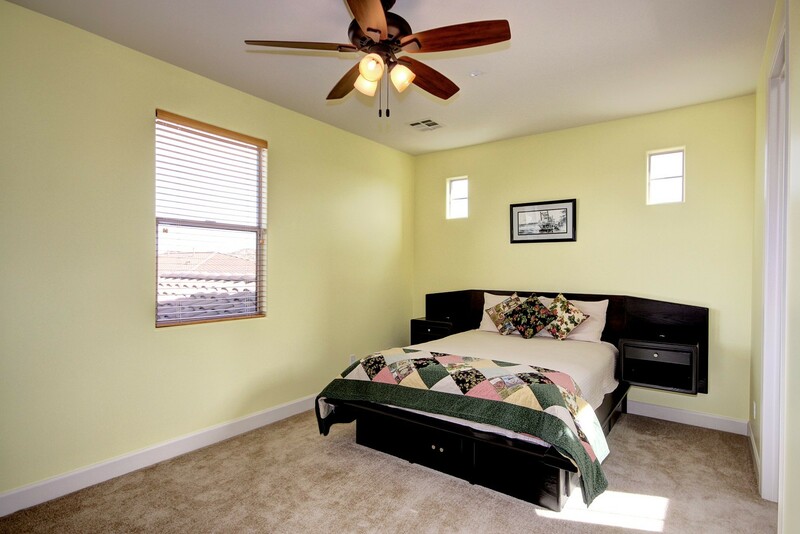 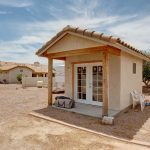 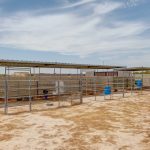 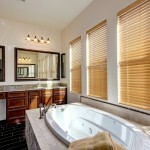 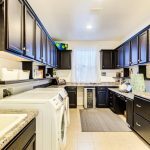 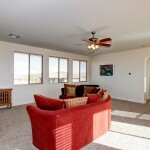 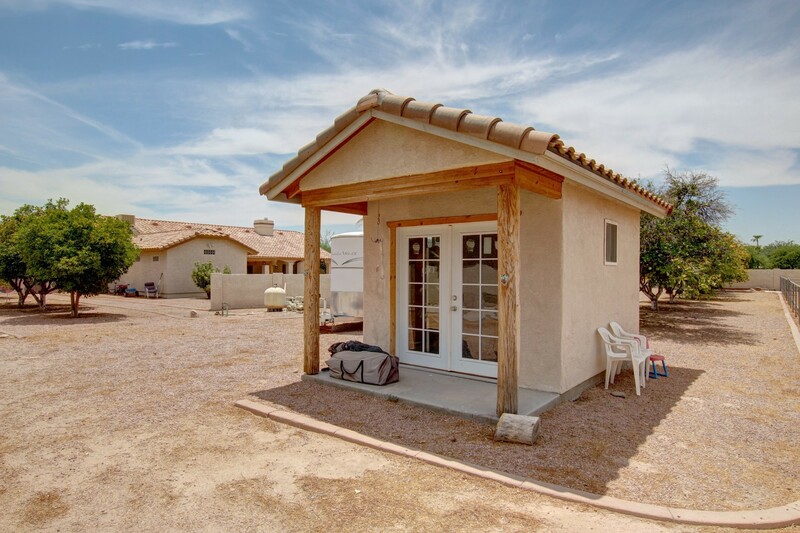 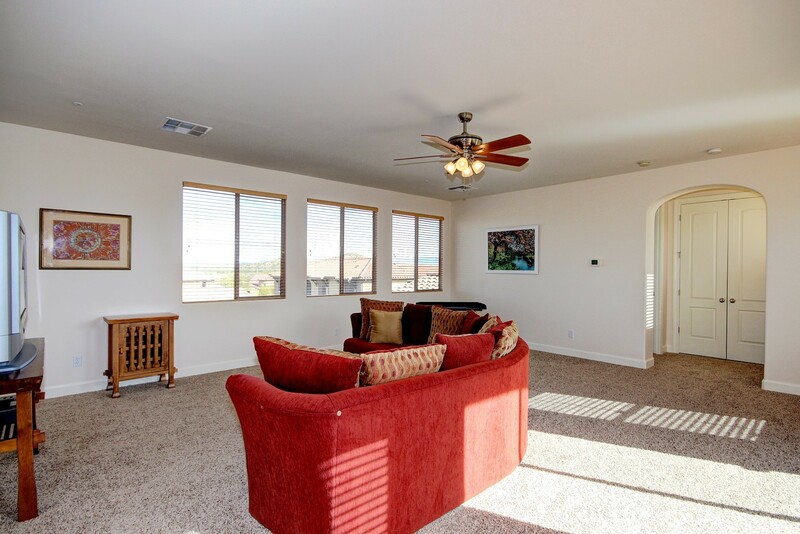 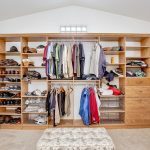 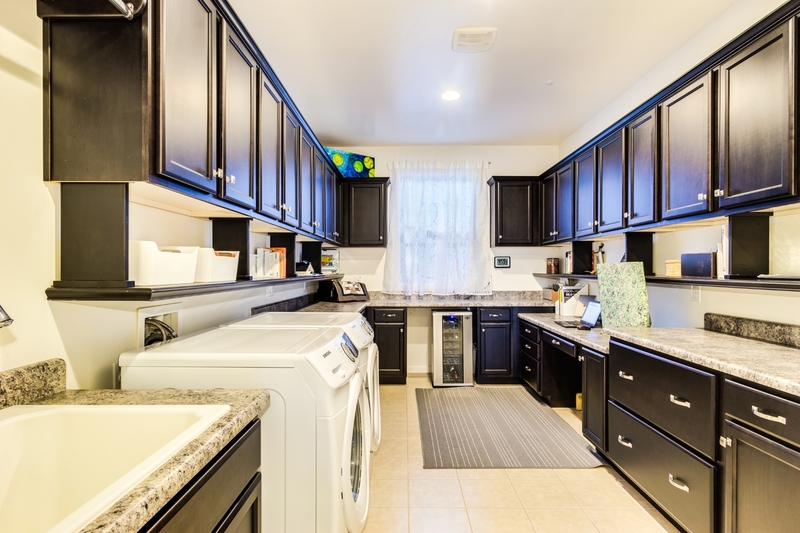 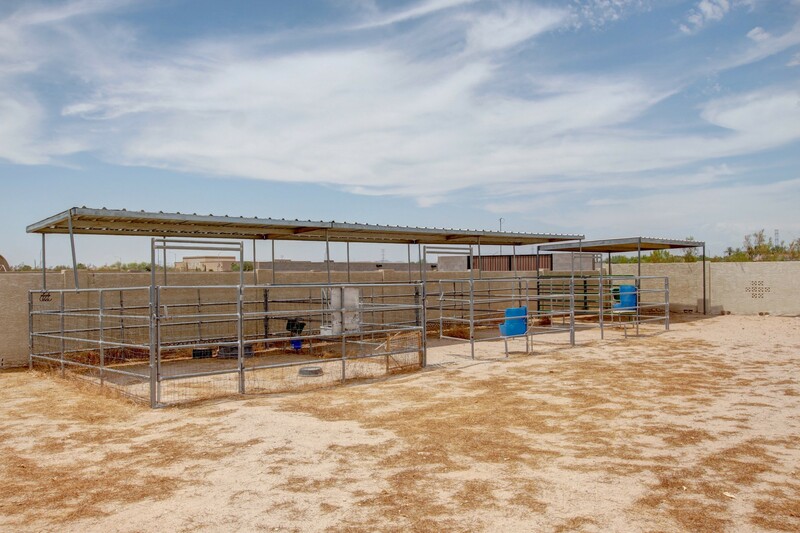 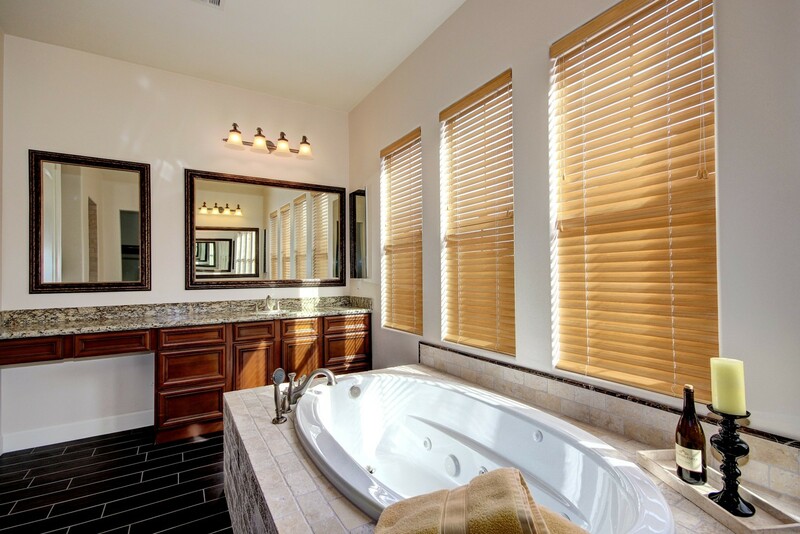 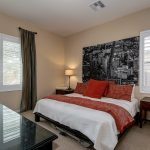 Enjoy mountain views in all directions from each room and location adjacent to a wash for more privacy. 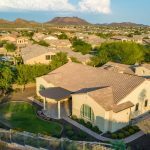 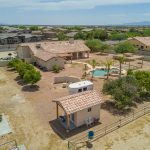 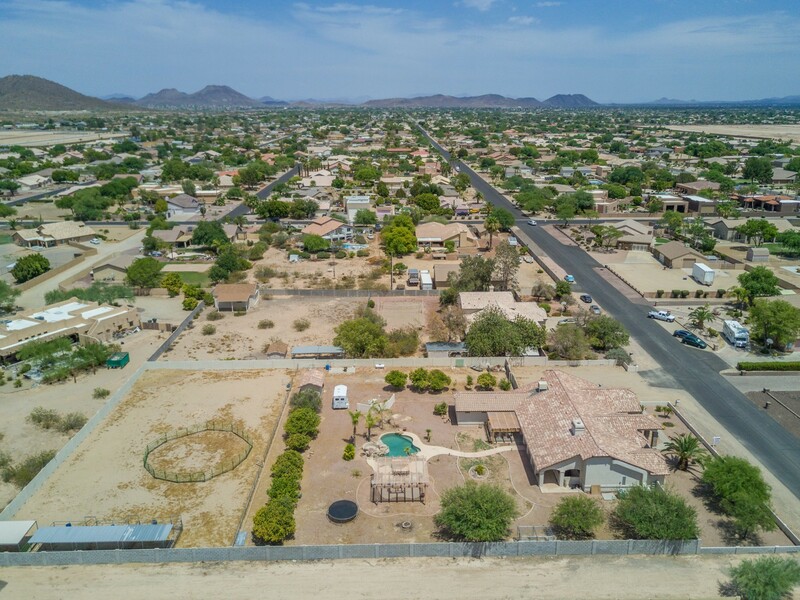 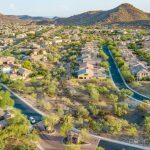 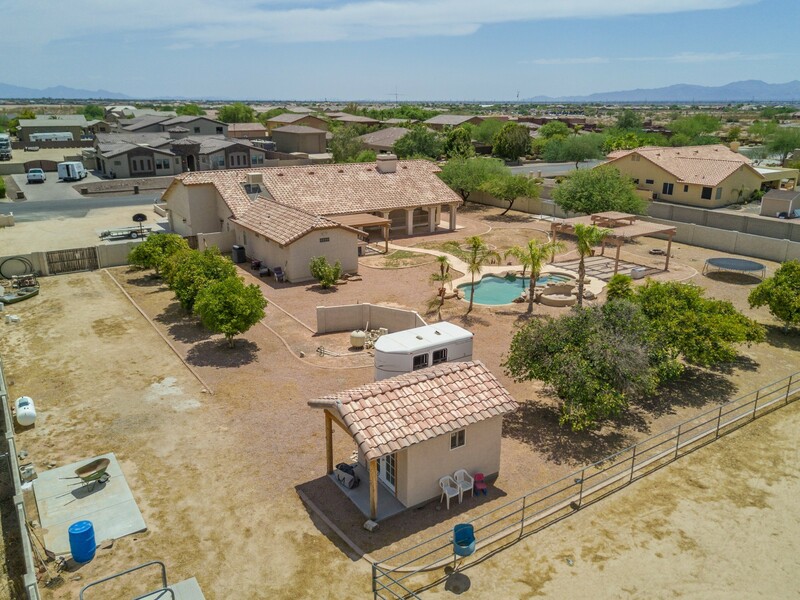 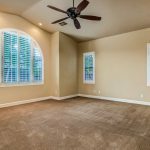 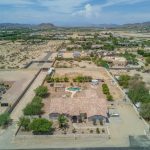 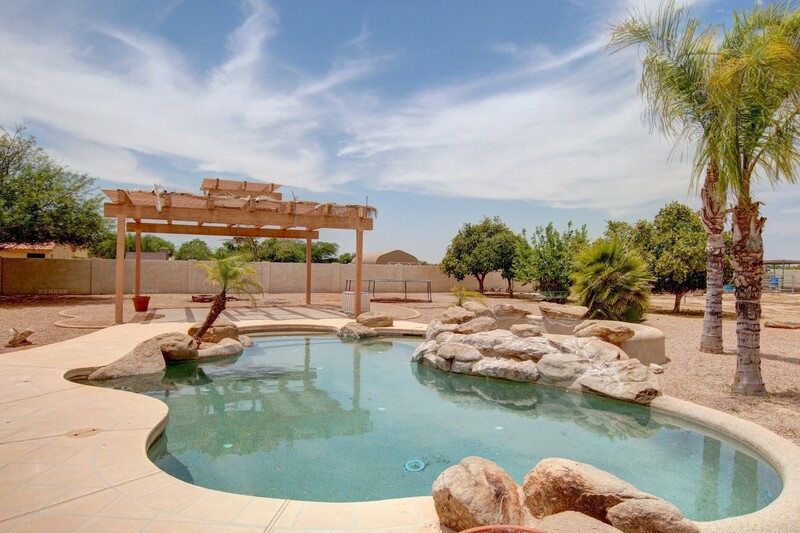 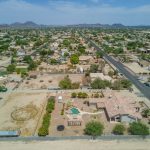 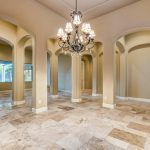 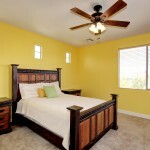 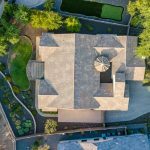 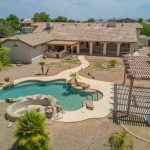 Very large Camelot home for sale in north Peoria gated community, listed by Peoria AZ Realtor Andrew Robb.